After YEARS of hard work NASA scientists did it! 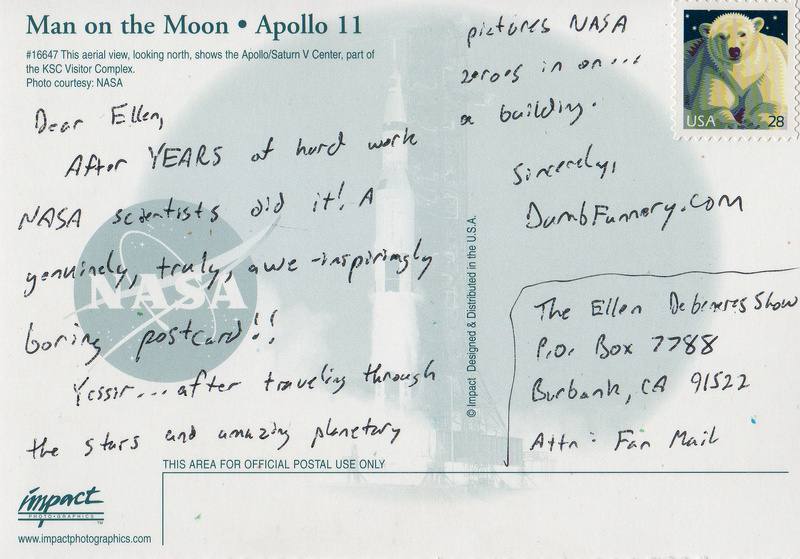 A genuinely, truly, awe-inspiringly boring postcard!! 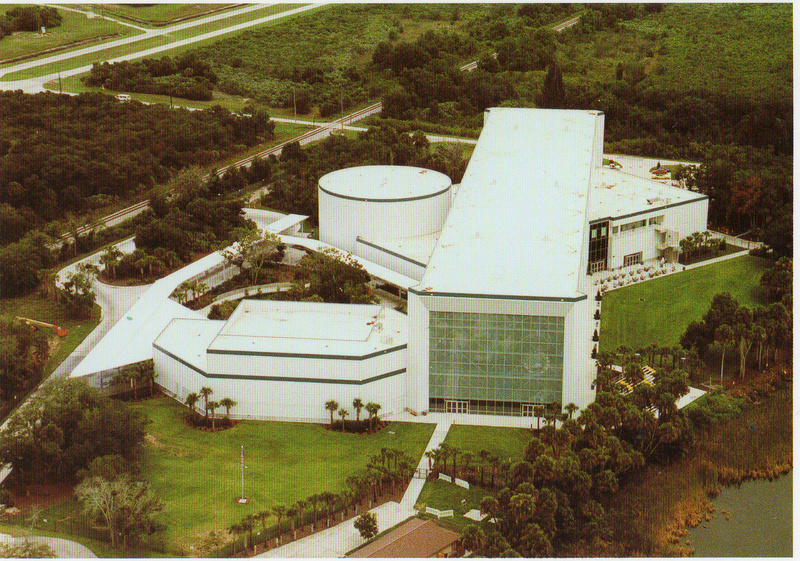 Yessir … after traveling through the stars and amazing planetary pictures NASA zeroes in on … a building.